The announcement comes as Uber posted a $2.46 billion first-quarter net profit largely due to one-time gains from the sale of businesses in Southeast Asia and Russia. Without the gains, the company still lost money before taxes and depreciation, but the $304 million in red ink was half the amount from a year ago. Income statements released Wednesday show Uber's gross bookings and revenue rose dramatically during the quarter. Investors apparently believe that revenue growth will continue long enough to someday help turn the ride-hailing pioneer's red ink into black, even if it takes other emerging business lines -- such as food delivery and bicycle-sharing services -- to get the company across the line into profitability. 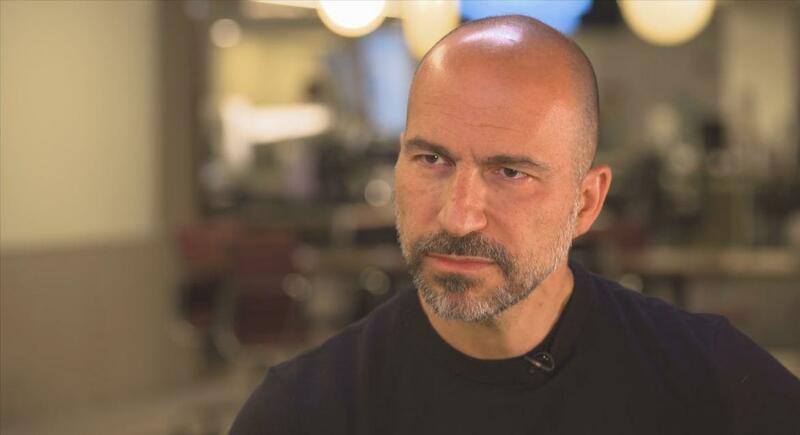 In a statement, Uber said that the Coatue Management, Altimeter Capital and TPG investment firms have offered to buy $400 million to $600 million worth of Uber stock. The offer, to be launched next week and last for 20 business days, would allow longtime investors and some employees to convert shares to cash ahead of a planned public stock offering sometime in 2019.